Flexible pipes are helpful and useful in multiple applications including plumbing, heating, and air-conditioning and, to name a few. Their flexibility makes installation easier and assures any resistant to damage. If you are looking for one of the renowned Flexible Pipes Manufacturers in Mumbai, DHY Trading Corporation is the one-stop destination to reach. We offer a broad range of GI Flexible Pipes. They reduce the heat loss and ensure leak-proof performance during their connection. These are made of the combination of plastic and steel layers that increase their flexibility and performance. These are ideal to use as a substitution of rigid pipes in difficult situations. If you want any particular specification or worried about the quality, you can contact us directly from the website. 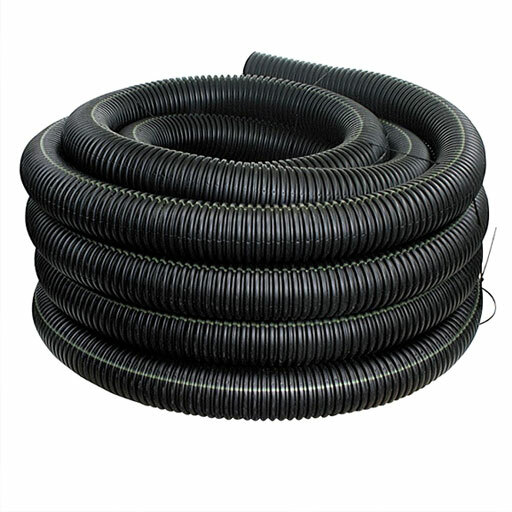 Being one of the most demanded PVC Flexible Pipe Suppliers and Exporters, we promise that the quality you’ll get from us won’t disappoint you either. Dial our number, to share your requirements.